Please read carefully before leaving a comment !! Today we have an open day, and you can share ANY Social Media link!! In return, we ask that you visit a minimum of three (3) other friends and be courteous by sharing their links. Please but you have to share, share and yes, please share, as Sharing is Caring! When you please add @SundayMeetGreet as well as @TRH_Cook to your tweet, that way I will be able to also Tweet your post and all of us will gain more exposure. Please, NO link-dropping and disappearing. 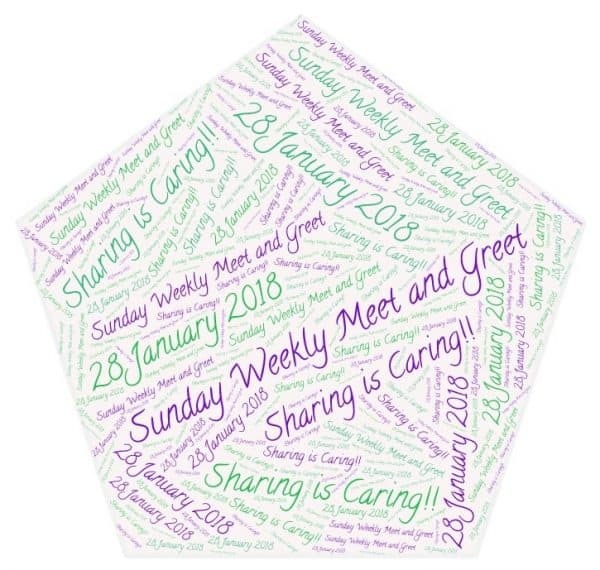 By joining and participating here on Sunday Weekly Meet and Greet, you automatically grant your permission that I am permitted to share your posts and images on social media. Have you checked out my new Facebook page? 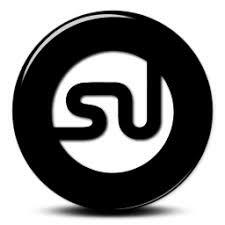 Please like the page, that way I know that I can share your posts as well. 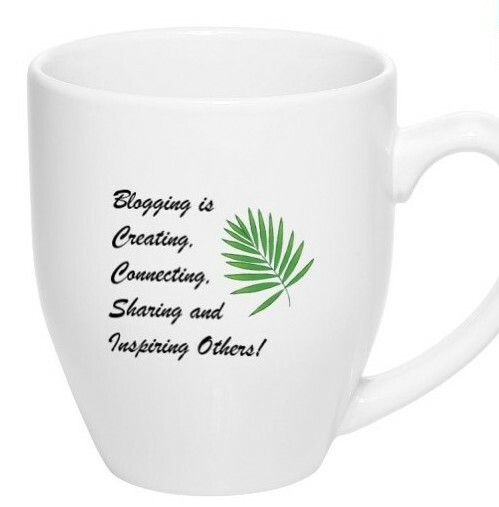 Visit the link above, and you will see that I have already shared a number of posts from fellow bloggers. 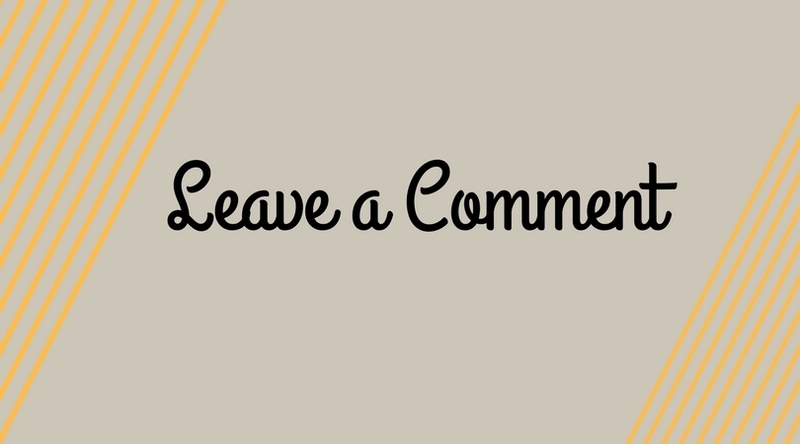 As soon as I see you ‘like’ the page, I will share some of your posts. Please like, follow and share. Thanks all. My blog is http://Www.fancypaperblog.wordpress.com. I blog about my lifestyle as an Irish mother of two girls, living in the Midlands and also holding down a full time job teaching. I talk about cake a lot. A LOT. Looking forward to meeting new people! Hello all. https://thatblogwherecheriemovestogermany.wordpress.com, stories about my move from Michigan to Germany, how it all happened and my adventures along the way.